Oche Kenneth aka Kenbadmuvz is an architect and a Nigerian Afro pop inspirational singer who has been recording for a while. 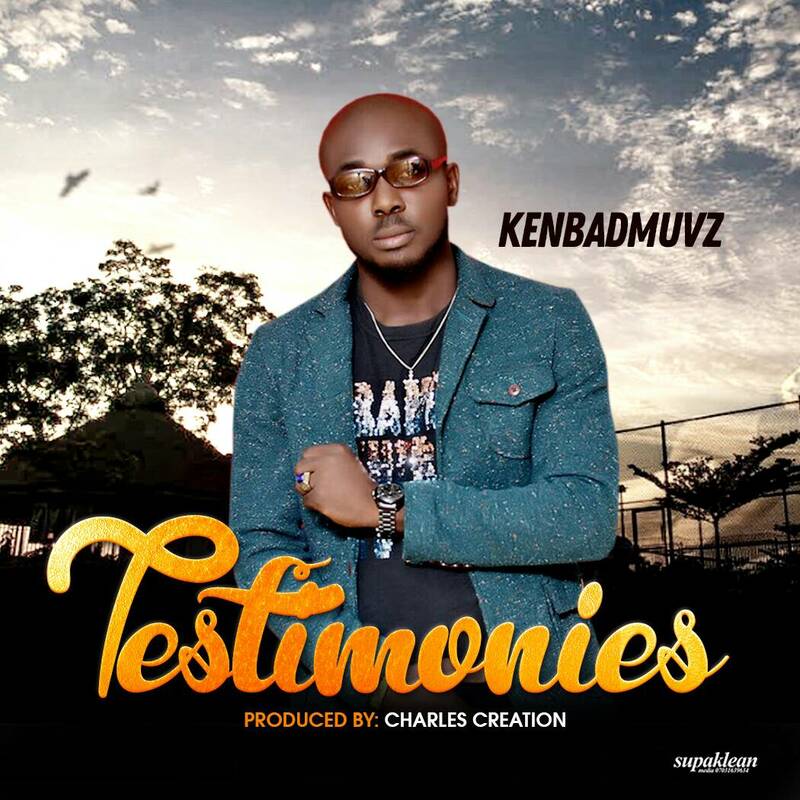 Kenbadmuvz is out with his hot new single titled "testimonies". 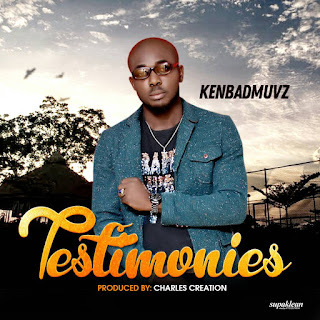 "Testimonies" is deep and I bet you this is going to be the first time you will be hearing this type of combination.